The beginning of a new year always has a very special meaning. For most people, it feels like a new chance to work towards their goals, to make some New Year’s resolutions (and definitely keep them this time) and to embark on a new adventure. We have planned a lot of great things for the year ahead, and so have our communities. 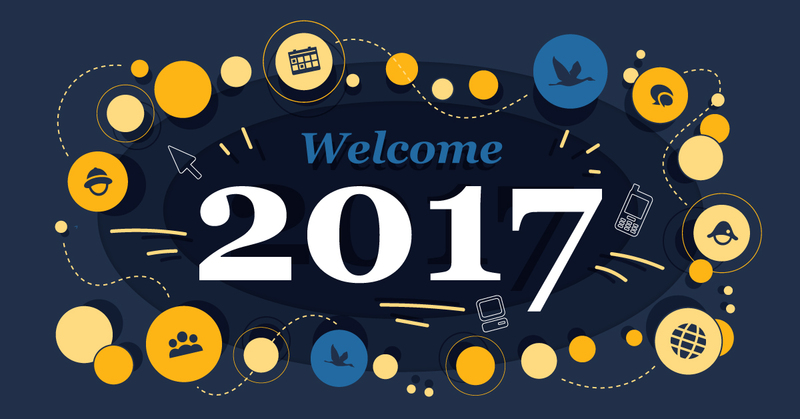 Let’s make this year a great one and welcome 2017 together! Before we introduce you to the great official events and activities that are still lying ahead, let’s look at how our members spent New Year’s Eve and started off the month of January. 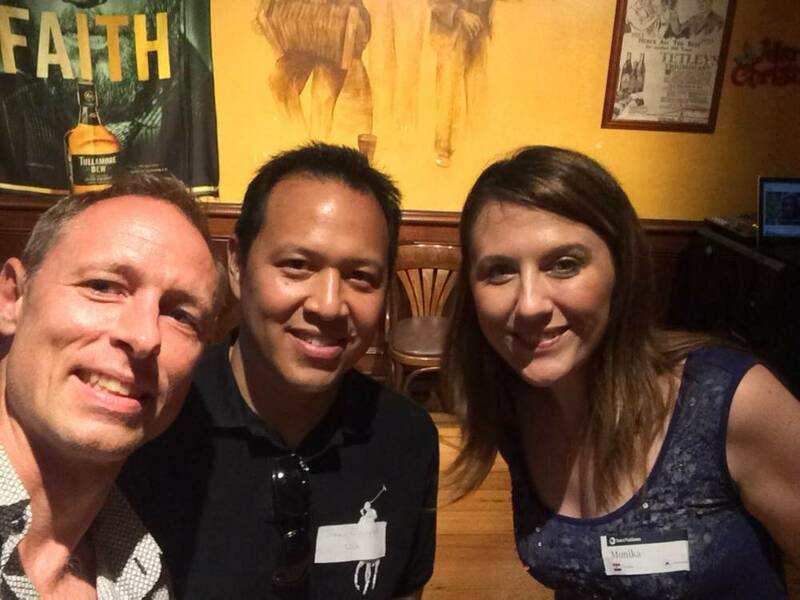 Our community in Melbourne celebrated their last event of 2016 on Thursday, 29 December, at the Irish Times Pub. This is where everyone, including newly-arrived and already established expats, gathered for a final goodbye before the end of the year. 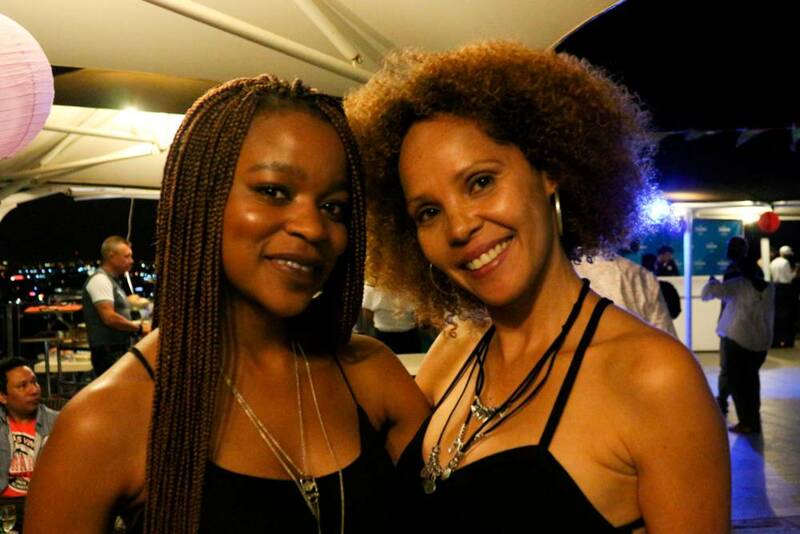 InterNations members and global minds in Johannesburg celebrated New Year’s Eve by the pool. Those who remained in the city throughout the holidays enjoyed the laid-back atmosphere, the stunning view of the city, and the burger bar provided by the venue. 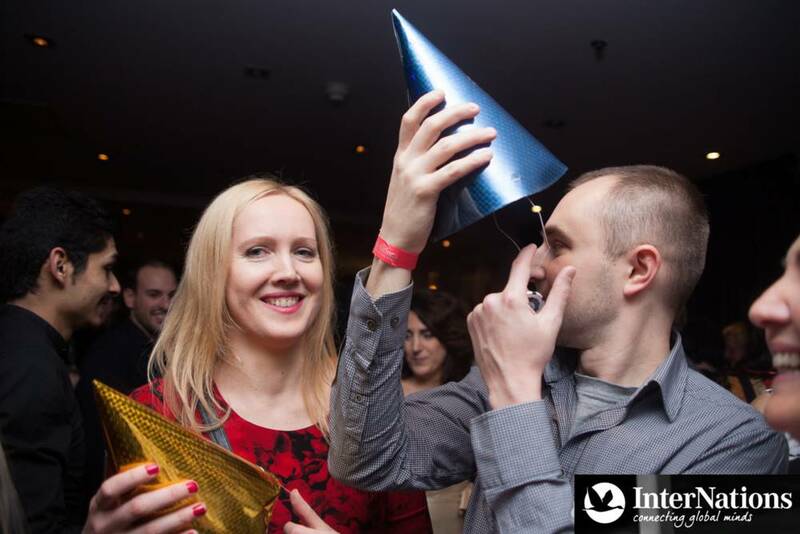 InterNations Brussels also celebrated New Year’s Eve in style. The event started with a wonderful dinner and a live jazz band and turned into a party later in the evening. Guests danced their way into the new year or mingled outside on the heated terrace to get some fresh air and make new friends. On Friday, 6 January, our members in Washington, DC, where the first ones to welcome this new year with us. The relaxed get-together offered the perfect opportunity to grab a drink, talk to some friends, and enjoy a night off to re-charge for the year ahead. The Houston 2017 Launch Party on Tuesday, 10 January, impressed our members with a great new location, an amazing selection of cocktails and southern comfort food. 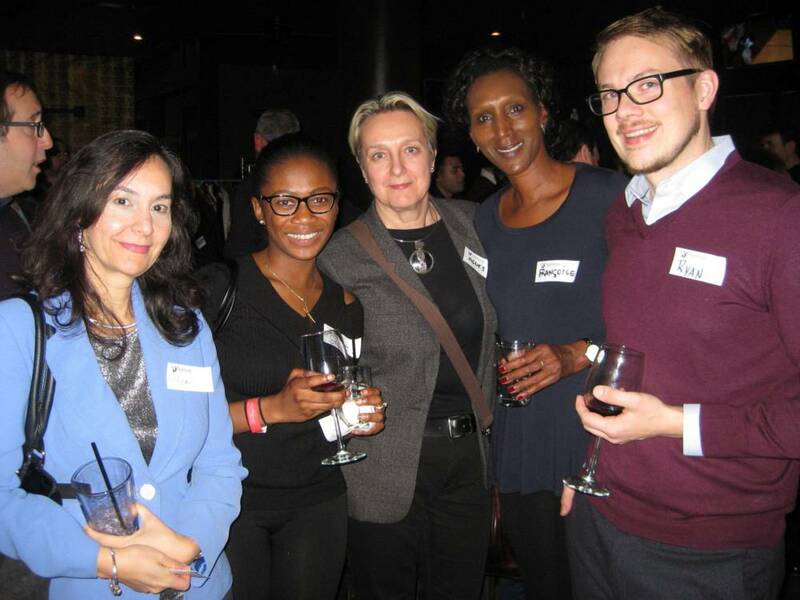 For newcomers, it was also a great opportunity to meet other members and make new friends. Our members in Luanda got 2017 started on Wednesday, 11 January. The event took place outside on the terrace of Brisa Café where all guests could enjoy the great company and get to know the new Co-Ambassador of the community. 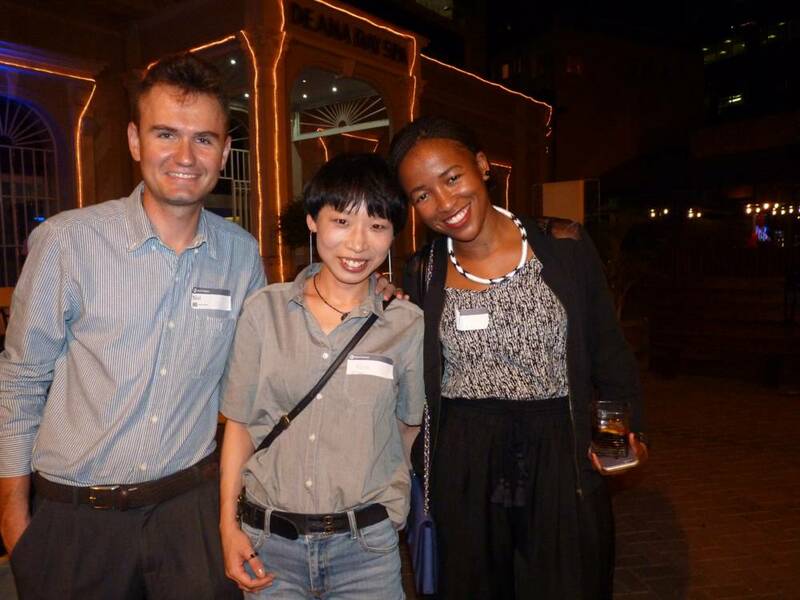 The Guangzhou January Mixer on Saturday, 14 January, was the perfect opportunity for the community to kick off the new year and beat the post-Christmas blues. 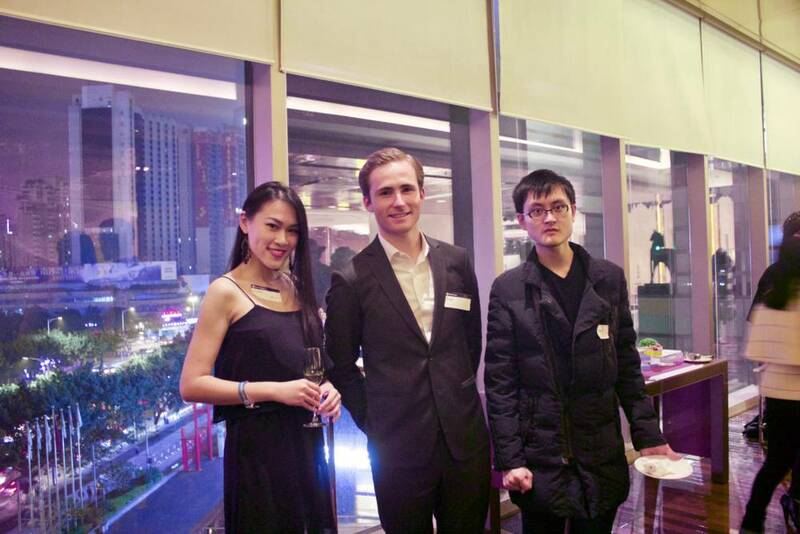 Members mingled in the elegant area exclusively reserved for them at the Guangzhou Marriott Hotel Tianhe and enjoyed the delicious food as well as the company of their fellow global minds. If you haven’t had a chance to catch up with your expat friends yet, there are lots of official events and activities coming up to welcome 2017! The motto of the Casablanca event on Friday, 20 January, is “Eat, Drink & Be Merry Again in 2017”. 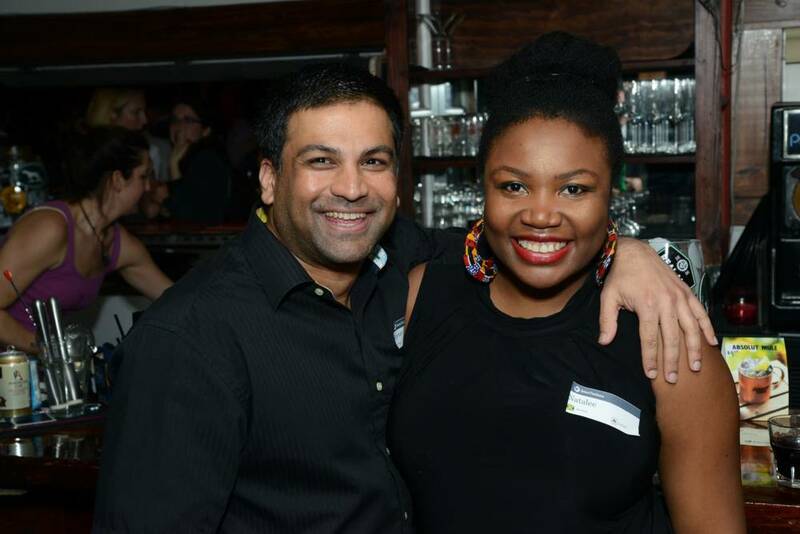 Expats and global minds will meet for drinks, dinner and dancing to kick off the new year. This is also a great opportunity to meet the new Ambassador of the community. Dublin welcomes 2017 on Wednesday, 25 January, at the first official event of the new year. With the canapé selection and some great music, there is no reason not to come by to mix and mingle with your favorite expats in town. The InterNations community in Graz is gathering at Durstküche this month to enjoy the delicious street food the venue is famous for. 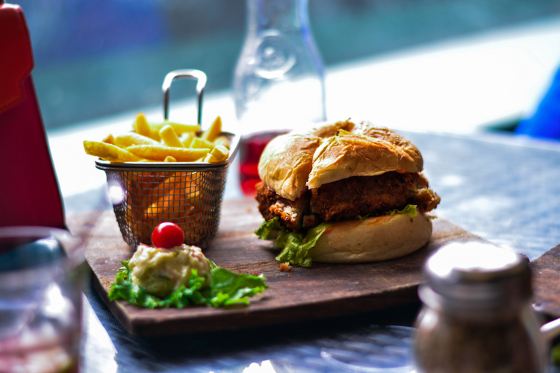 No matter if you are new in town or an established expat, join us on Wednesday, 25 January, to enjoy the delicious homemade fries and the company of other global minds. On Friday, 27 January, Dar es Salaam is celebrating the beginning of a new year. It’s time to sit back and relax with a cocktail in hand and a friend by your side. The venue will offer a private area for attendees of this event until 21:00, after which the area will be open to all guests. InterNations San Francisco is celebrating the Chinese New Year on Saturday, 28 January. Expats will meet at a stylish wine bar to network and taste the wine produced by the venue. If you want to give this occasion a glamorous flair, wear red and gold in honor of the Chinese New Year. For a more relaxed get-together, you should join DinnerNations Hanoi for their Happy New Year dinner at Koto. The place offers a great selection of local and international dishes, as well as delicious cakes and pastries. Of course, it is also the perfect place to escape the hustle and bustle of Hanoi’s busy streets. For a more active start into the new year, join the Milan Weekend Social Group for their skiing trip to Bardonecchia. The area offers slopes for every skill level, plus many places to take skiing lessons.